Report: Vice Journalist Captured in Eastern Ukraine - trendistic.com: ever tried. ever failed. no matter. try again. fail again. fail better. 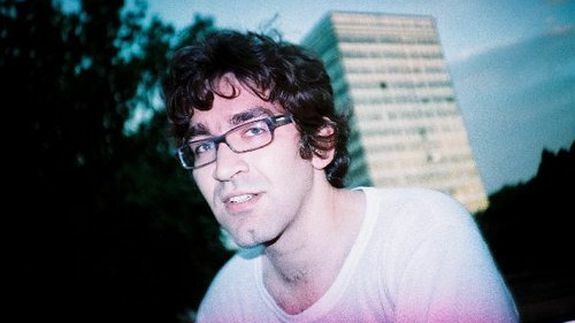 Vice journalist Simon Ostrovsky has been taken by militia in Eastern Ukraine, Mashable has learned. The reporter for Vice News, who has been filing a series of compelling video dispatches from Ukraine since early March, was “taken” in Sloviansk, Russian media outlet gazeta.ru reports. The “People’s mayor” of Slavyansk, Vyacheslav Ponomarev, said that the militia has taken the American journalist, Simon Ostrovsky, hostage, reports a correspondent for Gazeta.ru, Ponomarev announced this during a press conference at the House of Culture in Slavyansk.